Alumni Admissions volunteers strive to assure the character, quality, and diversity of the student body by encouraging bright, talented students to apply to Carleton. 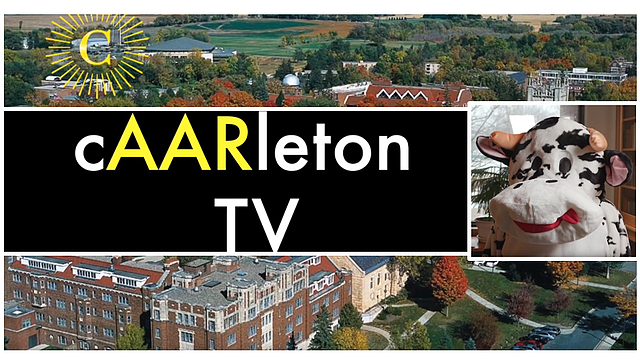 By sharing their own experiences, Alumni Admissions Representatives (AARs) help students get to know Carleton a little better. hosting or attending gatherings for prospective students and their families to interact with alumni. View the following video 'Message from AAR Board!' to learn more about volunteering for admissions. To become an Alumni Admissions volunteer, fill out our Alumni Admissions Representative Volunteer Application or contact Jeri Neumann. Sign up here to become an AAR or renew your AAR commitment.